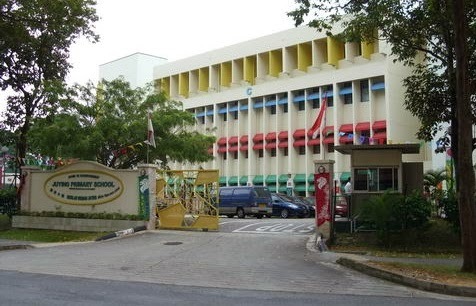 Juying Primary School is located at 31, Jurong West Street 91 in Singapore 649037. It is enclosed within the Jurong West Region. Jurong West is known as the second most populous estate in Singapore and is bounded by PIE. It has 9 neighborhoods namely Taman Jurong, Wenya and Boon Lay, Taman Jurong, Hang Kah East and West, Central Yunnan South East and North East and Yunnan West. Nearest MRT is Pioneer MRT and the closest bus interchange is the Boon Lay Bus Interchange. Amenities in the area include Prime Supermarket, Giant Hypermarket and NTUC Fairprice. Some of the schools nearby are Xingnan Primary School, Nanyang Technological University and Pioneer Secondary School.